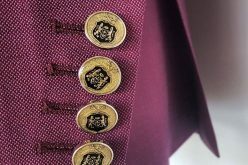 If you can’t find the exact colour, fit or size you want in the range of ready-to-wear men’s suits, you may find the answer with Made-to-Measure, Made-to-order or Bespoke suit. 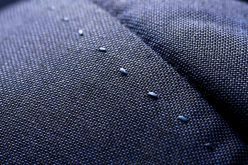 By definition, a made-to-measure suit starts with a pre-existing pattern that is then modified to fit the client’s exact measurements. 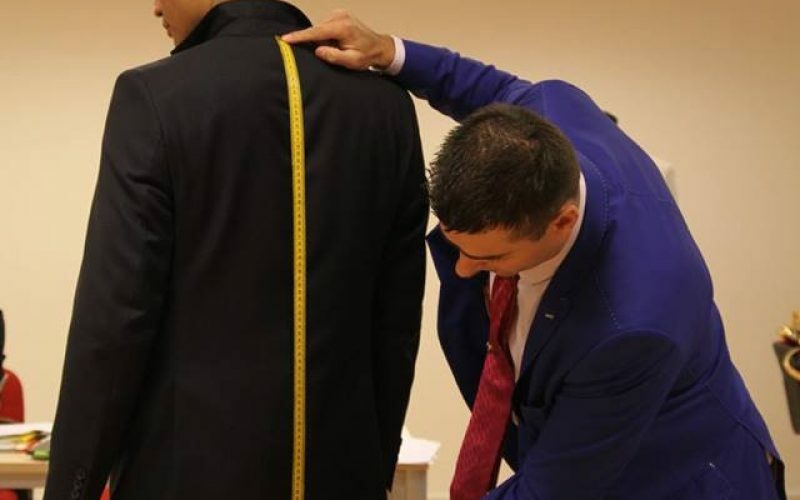 A tailor or retailer will carry a size range in one or more fittings of the original garment and will try to find the closest fitting from which adjustments are made to give you the best possible fit. 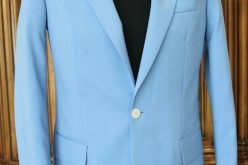 Most made-to-measure services allow you to select not only the fabric and style, but also the details that make the suit unique, such as collar linings, ticket pockets, button styles and hidden cell-phone pockets. More often the whole process takes 5 to 6 weeks. But Bulgarian Fashion house Richmart needs only 2 weeks to complete your order. Made-to-order is another way to dress well when you know your size and fitting with a particular brand. 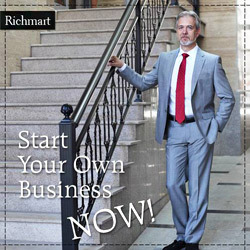 For example Richmart from Bulgaria can make you a suit to your choice of fabrics, to your size and to your style. This gives you immense scope to buy your favourite brand of suit especially made for you. This choice offers you a subtle but distinctive difference between made-to-measure and ready-to-wear. 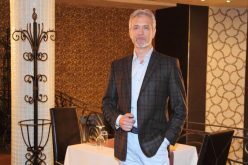 A bespoke suit is custom-made, instead of customized from an existing pattern. 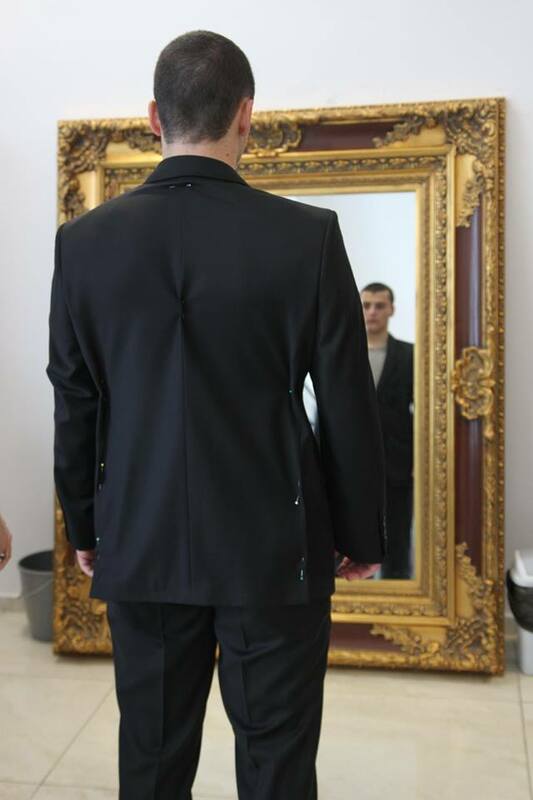 An individual pattern is cut based on the client’s specific measurements and sewn by hand using fabric that is also hand-selected by the client and fitted to his body. There was a time when all men’s suits were bespoke and men would visit their tailor to be measured, be advised on fabric, style, dressing left or right. 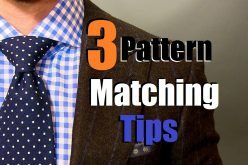 The tailor knew all his clients and used to keep patterns for future visits. 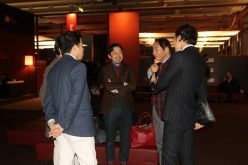 The world of bespoke creates an intimate relationship between tailor and client. It takes 6 to 8 weeks for the suit to be ready.